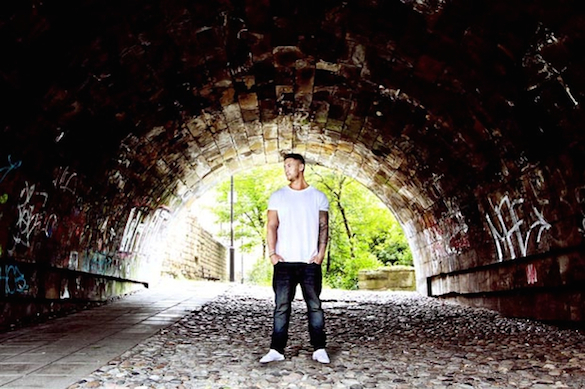 Situated in the North of England (Newcastle), the talented up-and-comer, Cristoph was brought up listening to his Fathers Motown vinyl, his older brothers Chicago and Detroit House cassettes along with vintage house cuts from Masters at Work and Marc ‘MK’ Kinchen. 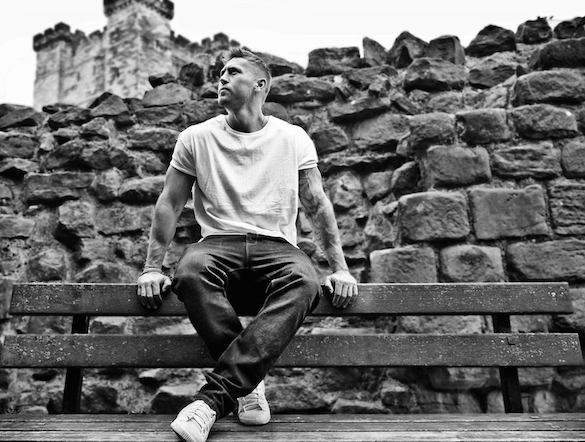 This got him into music production during his teens which later evolved into Cristoph’s deep, tech & techno productions – finding a home at Defected Records, DFTD, ITH, Nordic Trax, Relux Underground in just a very short space of time. His DJ Career is also taking off with bookings in Ibiza and across Europe. Expect big things from the young Geordie over the next 12 months. Defected Records gave Cristoph the keys to compile & mix their sub-label (DFTD records) first mix compilation ‘DFTD VLM01’ which is out now on Traxsource. Cristoph shares 5 tracks that have made a significant impact in his career so far. This has been my biggest release to date. This came out of the back end of last year, and still now it’s getting support off some huge artists. Seeing Hot Since 82 play it at DGTL Festival in Amsterdam back in April to about 5 thousand people was a definite highlight for me. The reaction was insane. This is the track which really helped push my name out. Named after a close friend of mine, it was my first Traxsource number 1 on both the Overall and Deep House Top 100’s and was also DFTD’s first number 1, an achievement i’m massively proud of. Being in the middle of Sankey’s, Ibiza and hearing Steve Lawler drop this at his night Viva Warriors is a very special memory for me. Named after the greatest inspiration in my life, my dad, this track will always hold a very special place in my heart. Another number 1 in both the Overall and Deep House top 100’s on Traxsource, again something I’m very proud of. To hear the likes of Joris Voorn and John Digweed is amazing and something I thought I would only ever dream of. A track I named after my best friend back in Newcastle. The track has had great support from the likes of Sidney Charles and Sante, two artists I have a lot of admiration for. Still enjoy playing this one out at times, always gets a great reaction. This is the track which basically started it all. I wrote this quite a while ago now and decided to name it after a very close friend of mine who passed away. I could see him dancing away to this track and thats why I called it “Waal” as that was his nickname. It hasn’t really gathered much support but it will always remind me of my friend and if I had never had wrote it maybe I wouldn’t be doing this at all? !